“Trainspotting” sequel “T2” will have its international premiere out of competition in Berlin. The Berlin International Film Festival has unveiled several more titles in its official 2017 lineup. 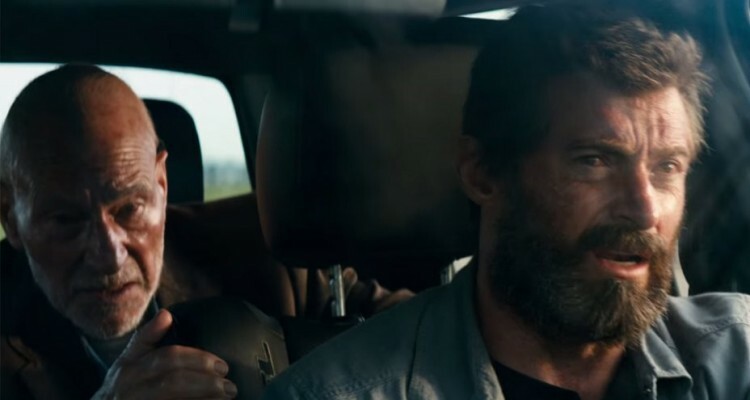 James Mangold’s Logan, the latest in the Wolverine superhero franchise starring Hugh Jackman, will have its world premiere in Berlin out of competition. The third of the Wolverine films, themselves spin-off from the X-Men superhero franchise, Logan sees Jackman again stepping into the regenerating skin of the metal-clawed mutant. Patrick Stewart reprises his role as X-Men mentor Professor X with Stephen Merchant, Doris Morgado and Boyd Holbrook co-starring. Other hotly-anticipated titles securing out-of-competition slots in Berlin include Danny Boyle’s Trainspotting sequel, T2 Trainspotting, which will have its international premiere at the festival following its U.K. bow. The follow-up to Boyle’s groundbreaking 1996 drama re-unites the original film’s cast of Ewan McGregor, Kelly Macdonald, Jonny Lee Miller,Robert Carlyle and Ewen Bremner. Viceroy’s House, a period drama from Bend it Like Beckham director Gurinder Chadha starring Gillian Anderson, Om Puri, Michael Gambon and Downton Abbey’s Hugh Bonneville, will have its world premiere in Berlin out of competition, as will The Bar, the latest from Spanish director Alex de la Iglesia (The Oxford Murders). New to the competition lineup are Return to Montauk, the latest from German directing veteran Volker Schlondorff (The Tin Drum), starring Stellan Skarsgard and Nina Hoss; On the Beach at Night Alone from Korean director Hong Sangsoo; and Wild Mouse, the directorial debut of Austrian actor and comedian Josef Hader. Bright Nights, the latest from German auteur Thomas Arslan; Joaquim from Brazilian director Marcelo Gomes; and Mr. Long from Japanese avant guarde director Sabu (Chasuke’s Journey) will also premiere in competition in Berlin. Berlin also announced it will hold special gala screenings for three features, all of which will be world premieres: Bye Bye Germany, a drama from Irina Palm director Sam Garbarski; In Times of Fading Light, the latest from German director Matti Geschonneck (Boxhagener Platz); and A Prominent Patient from Czech filmmaker Julius Sevcik.